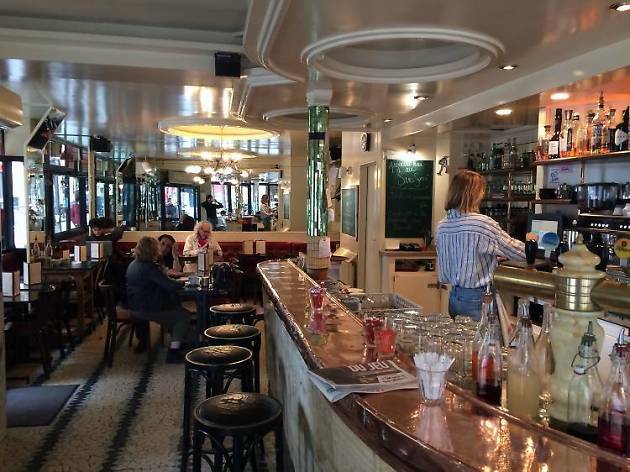 Un bistrot à l'ancienne qui fait beaucoup de bruit. What should I order? A pint. 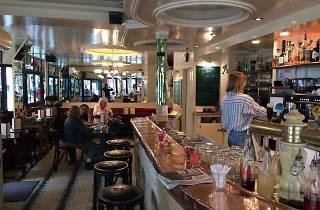 This old-school Pigalle watering hole is always crowded with hipsters and rockers, and sits somewhere between a PMU (old-fashioned zinc bar) and a trendy spot (there’s DJ turntables that mix a musical background between rock and electro). It’s often still going at 2am when the bouncer has to kick everyone out.